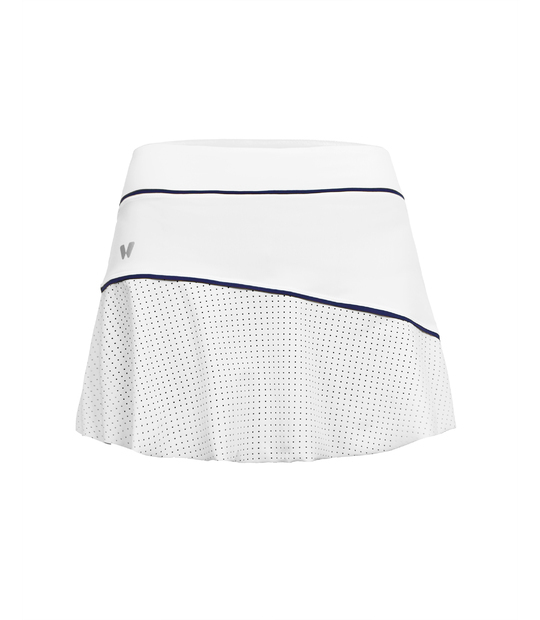 WOMAN TENNIS SKIRT AWEN GREY Tennis skirt or padel skirt. 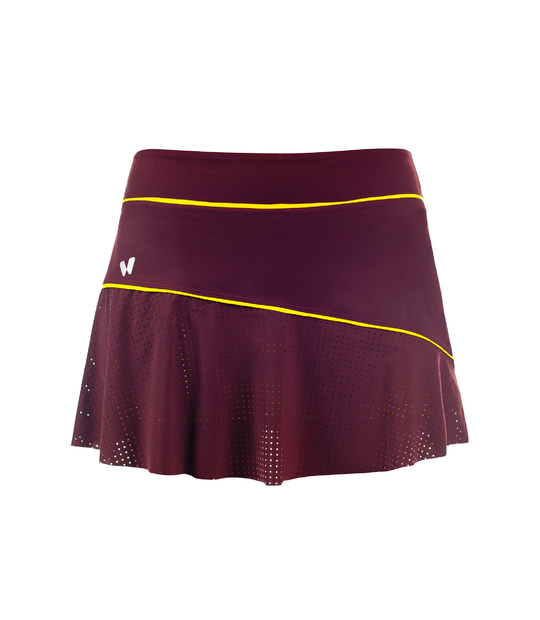 Woman tennis skirt, perfect for any racket sport. 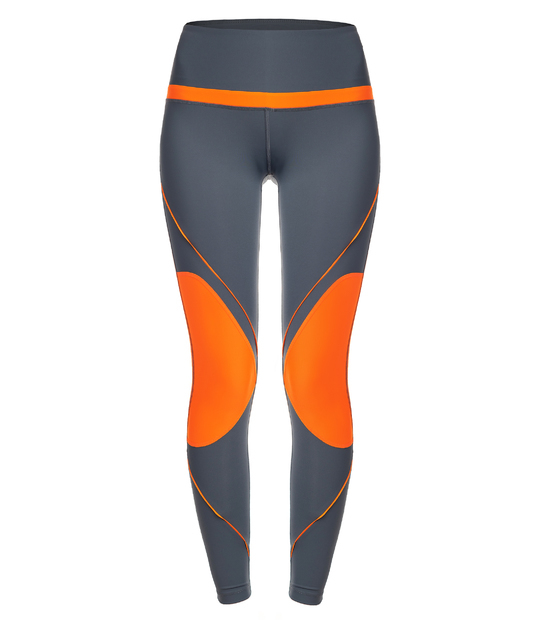 The sport skirt Awen, is designed to fit perfect and above all, be comfortable in your game. 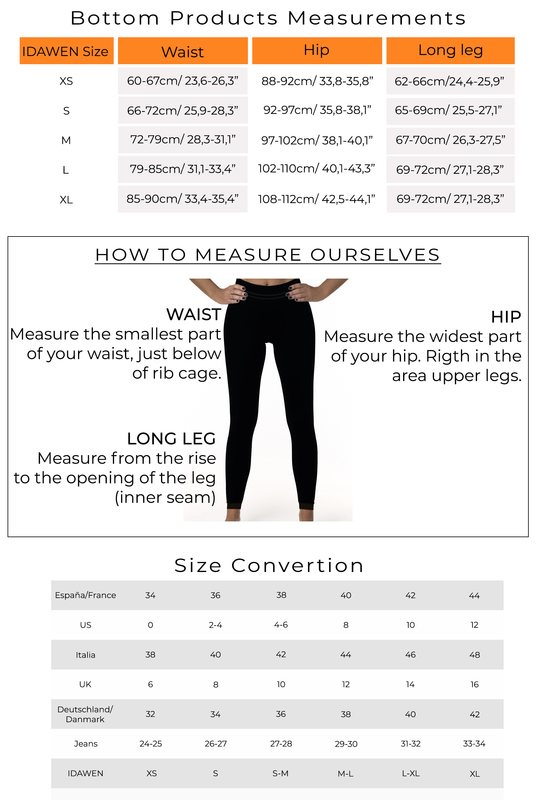 Medium/high rise, wide shape, so that it does not get stuck in the skin. 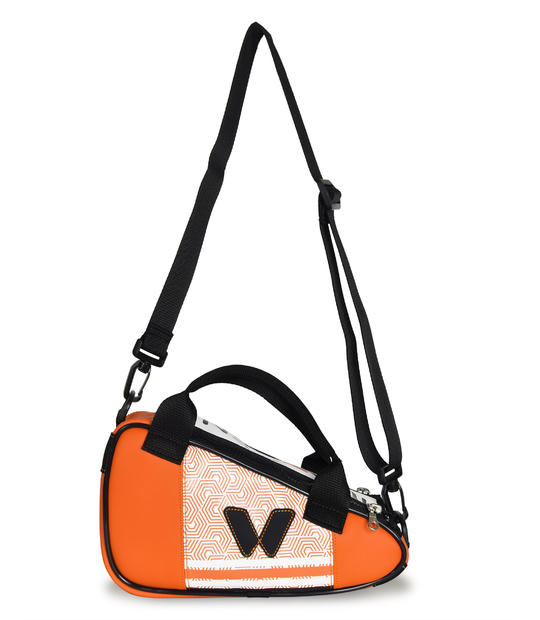 The A-shape line in contrast has a special sew pattern. It gives you a light flight in bottom but without addmore centimetters in hips. 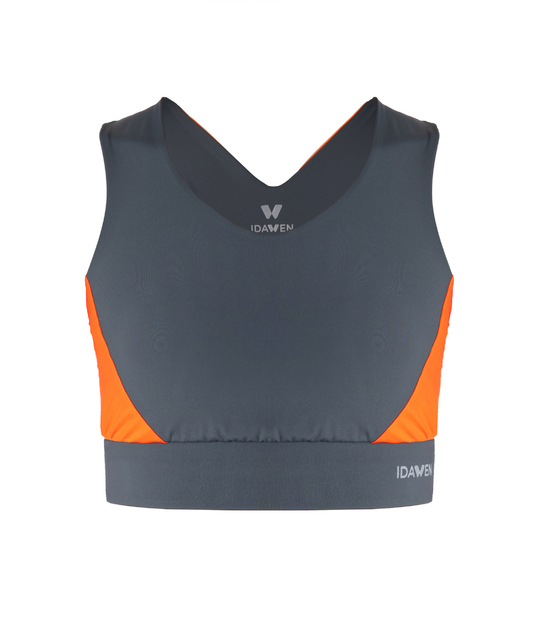 Yoke part, in grey, has a reducing effect and flattes your abs. Skirt inclued inner short. 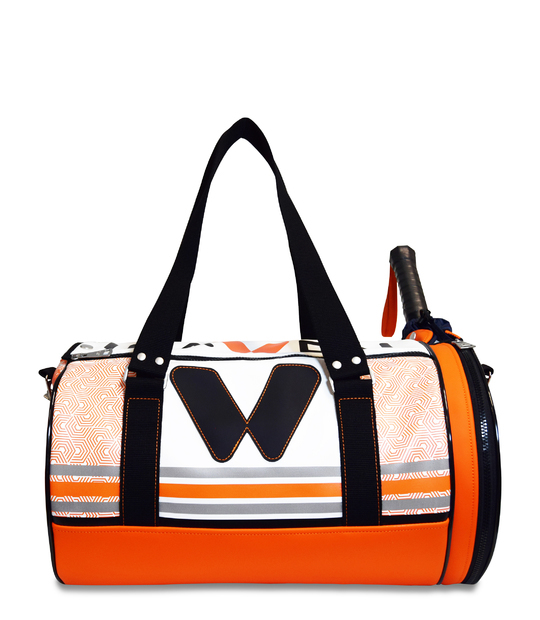 We recommend you go to the ADVANTAGE section to know all the properties of this woman skirt. Among them, we highliht: Quick dry, antipilling fabric, UV protection.. This tennis skirt design, it may seem simple, it have a lot of sew pattern work. 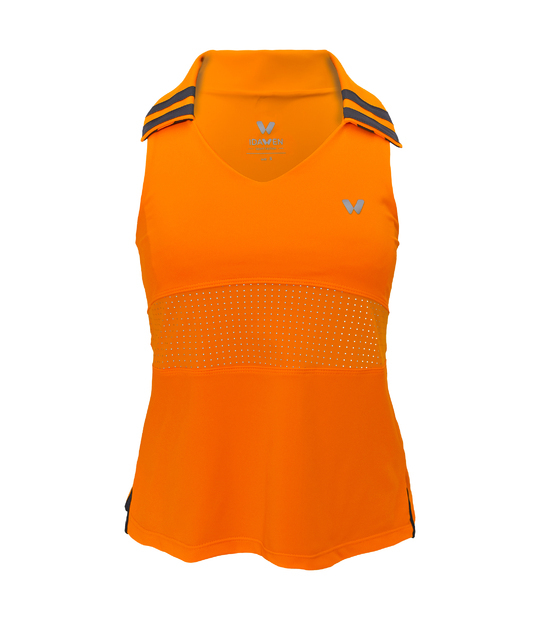 Awen tennis skirt is designed to feels perfect, with thisrt or top, with whatever. 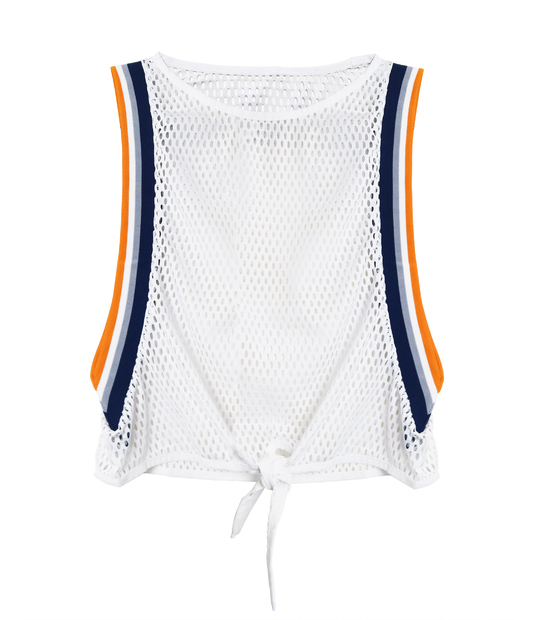 This padel skirt has a mission: that you look good with her. 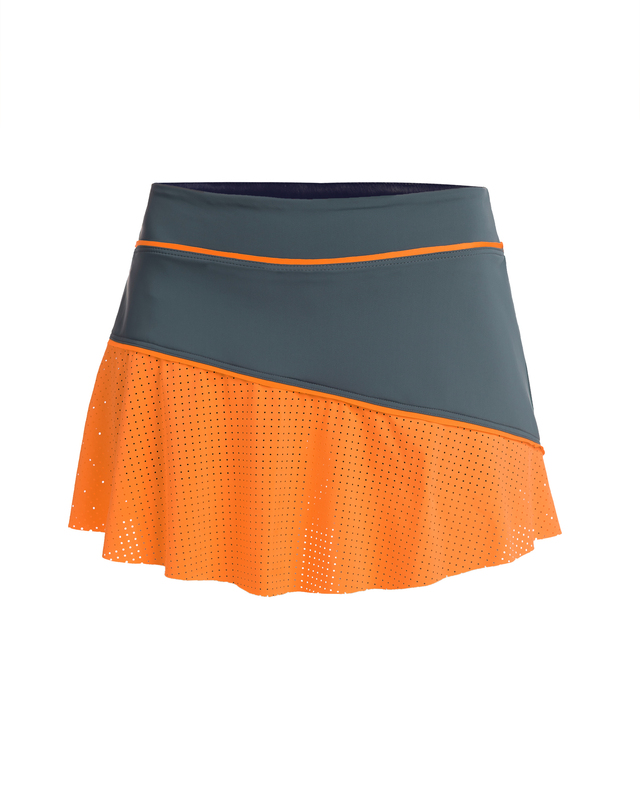 Awen tennis skirt is made with high quality italian fabrics and made taking care of the last detail, this sport skirt will become essential in the closet of all athletes. Made and designed in Spain.